View Kutsher's Sports Academy's video! 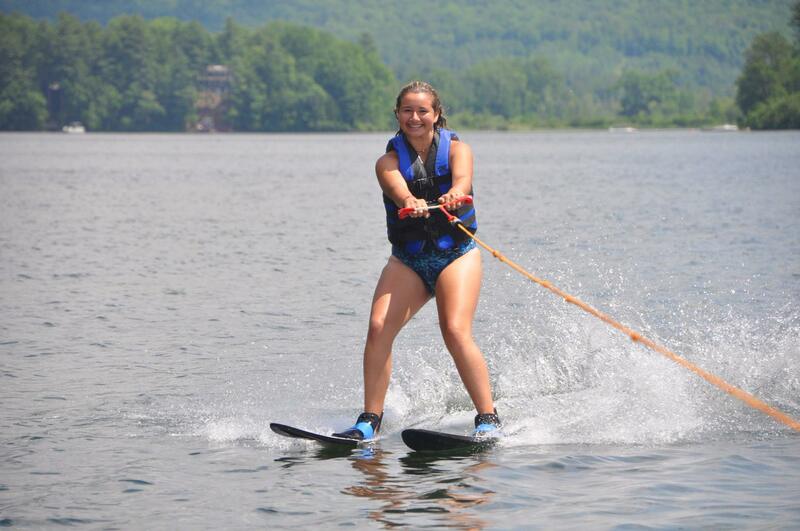 Kutsher's Sports Academy provides an extraordinary, elective camping experience in a beautiful Berkshire Mountain setting. 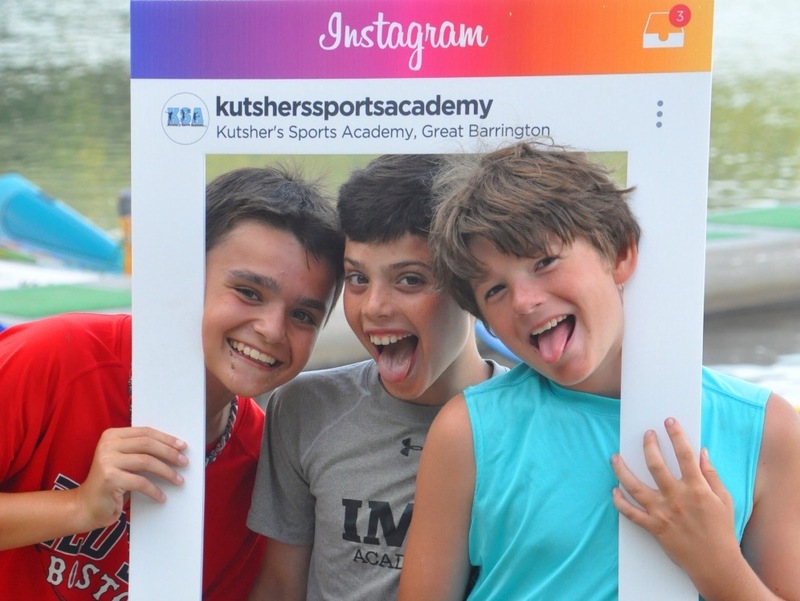 With unsurpassed instruction, facilities, and individualized programs, Kutsher's Sports Academy is the perfect blend of professional sports instruction and play in a traditional camp setting. 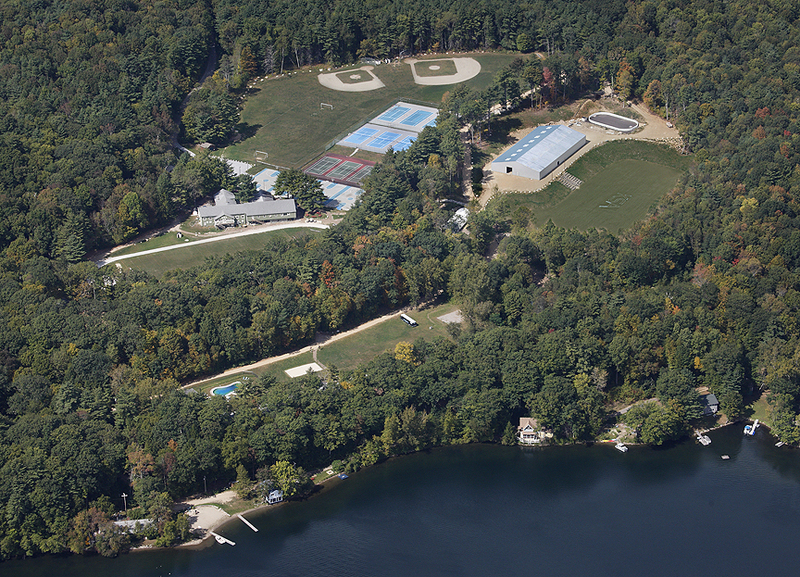 An institution in sports camping since 1968, Kutsher’s Sports Academy prides itself on offering the best of both worlds when it comes to camp! KSA offers children ages 7-17 the opportunity to learn, play and improve in the sports they love, as well as enjoy the best summer of their lives in a fun, caring, traditional camp environment. 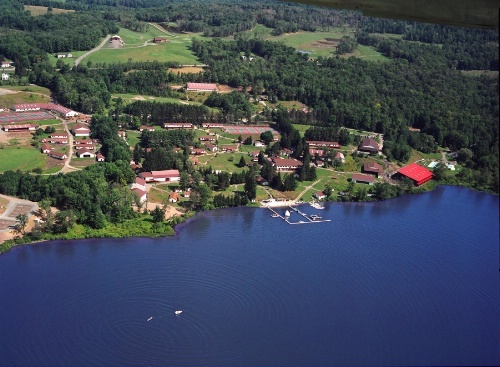 In integrating specialty training with a traditional camp feel, KSA makes sure that one aspect does not detract from the other, something which is unique in the world of camping. All of our programs are directed by trained coaches (from the professional, college, and high school levels), as well as current and former professional athletes. Our program is formatted to ensure that skill improvement takes place in an environment that also stresses having fun. We are determined to provide our campers with the opportunity to participate, play, and receive excellent instruction in the activities of their own choosing. This important blend of learning and fun has always been the foundation of our program. 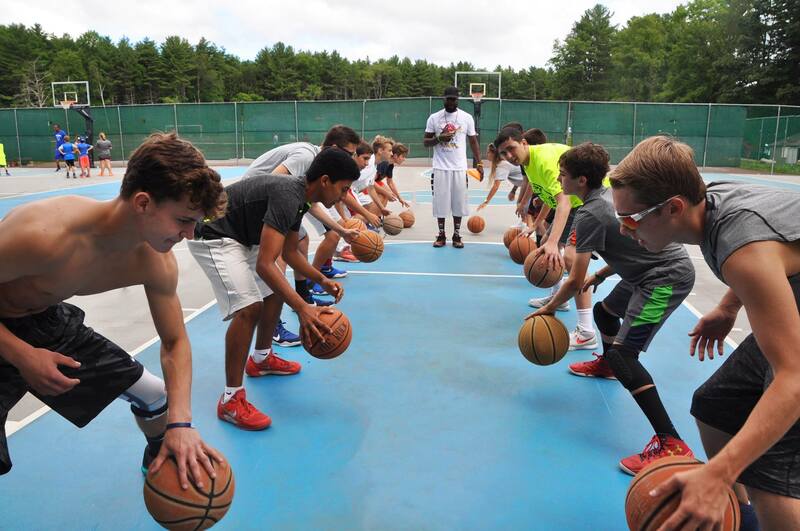 With a 2 to 1 ratio of campers to staff, we are able to offer individualized instruction, which promotes optimal growth. Children are often given personalized drills to work on based on their specific needs. No other camp offers instruction that is this intimate, from such talented adult coaches. 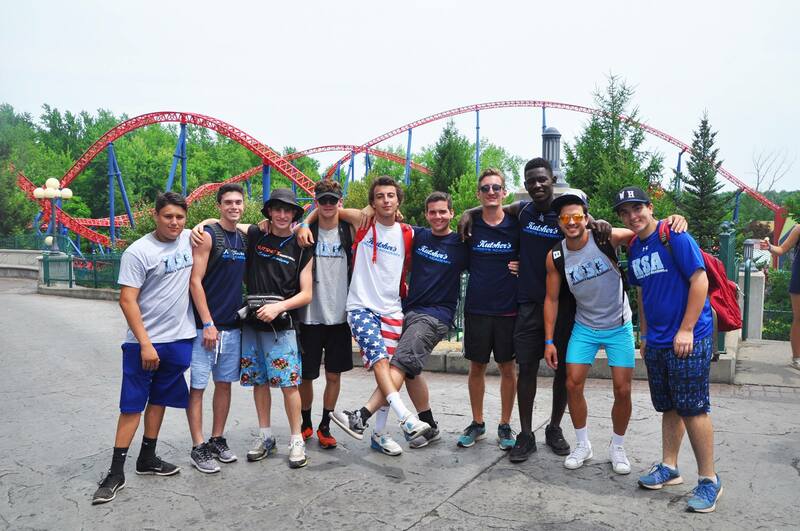 A summer at KSA is the opportunity of a lifetime. 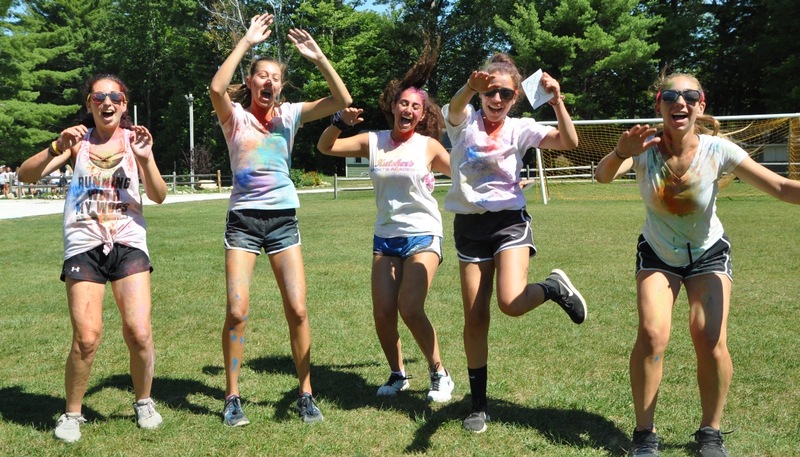 The level of instruction found in a specialty camp, mixed with the spirit, camaraderie, and fun of a traditional camp, is what makes KSA a truly unique and special summer experience. Our loving and caring environment truly makes KSA a home away from home. Come join our KSA family! Want More Information about Kutsher's Sports Academy?